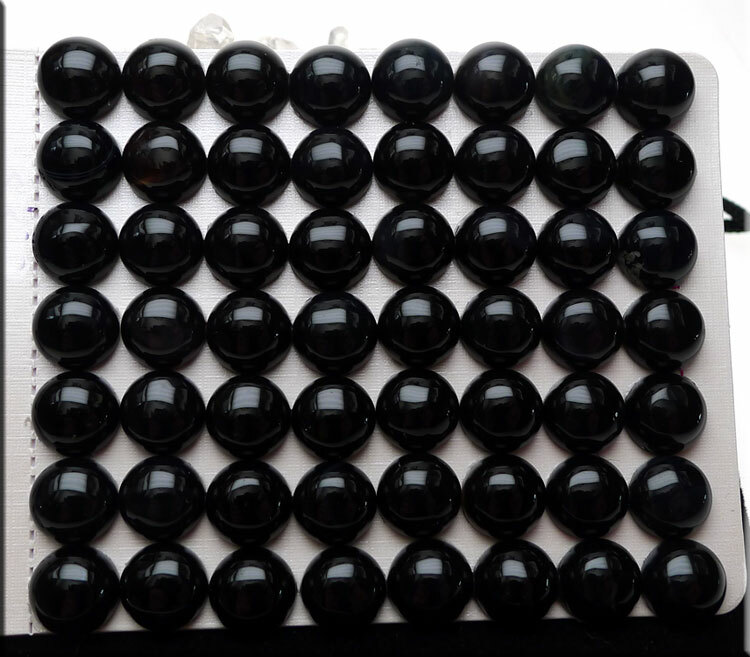 Black Onyx Cabochons - Into Creating One-of-a-Kind Jewelry? This is one for You! Sold by : Piece - 5 min. Made from Gemstone Material -- Variations should be expected and appreciated. Picture shows examples.